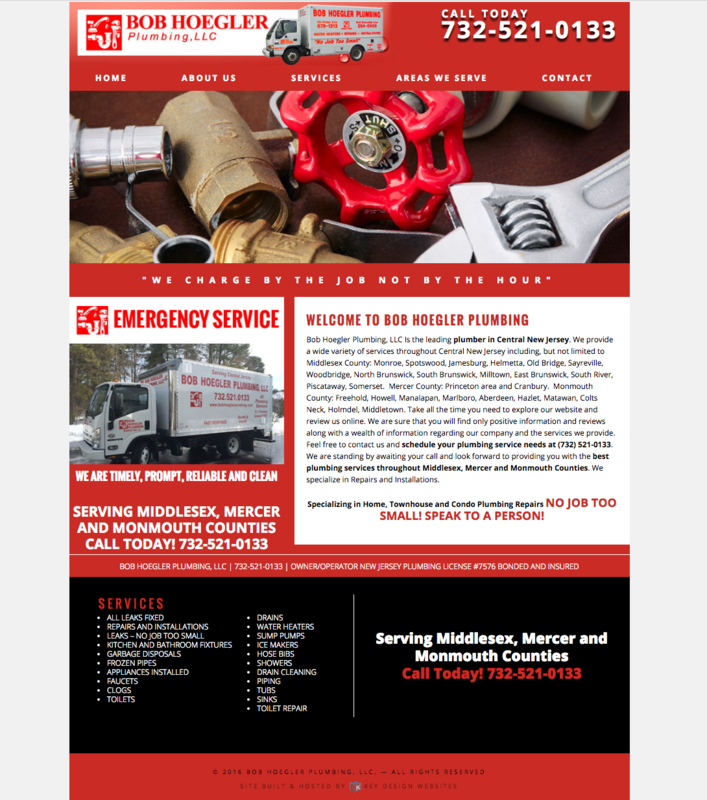 Bob Hoegler Plumbing is friendly, knowledgeable and passionate about the services we perform. We provide top quality plumbing services for the homeowner. We are an owner operated company which means Bob is present on the vast majority of the work performed. We are neat, clean and reliable. 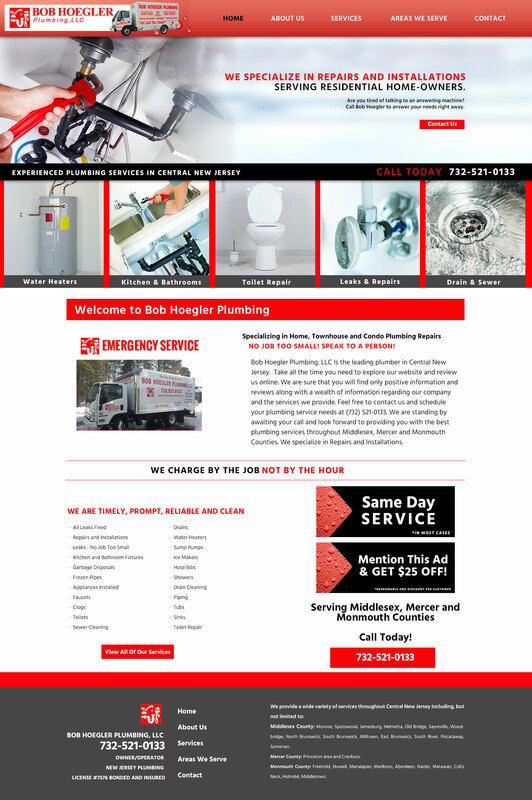 We really do it better at Bob Hoegler Plumbing.